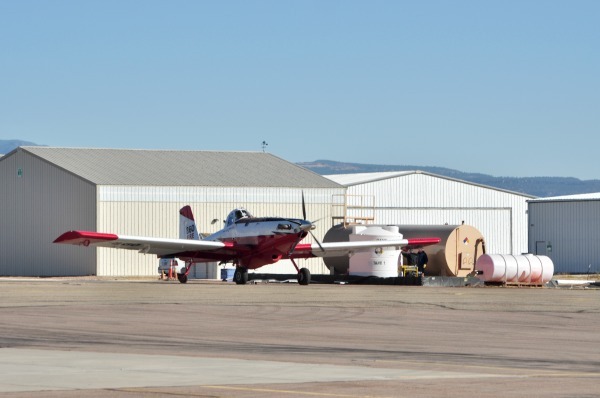 The Air Tractor AT-802F is built for battling fires large and small—not only as an initial attack firefighter, but also for extended duties supporting ground crews. 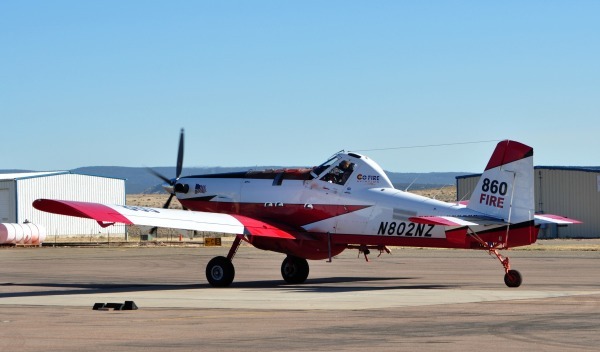 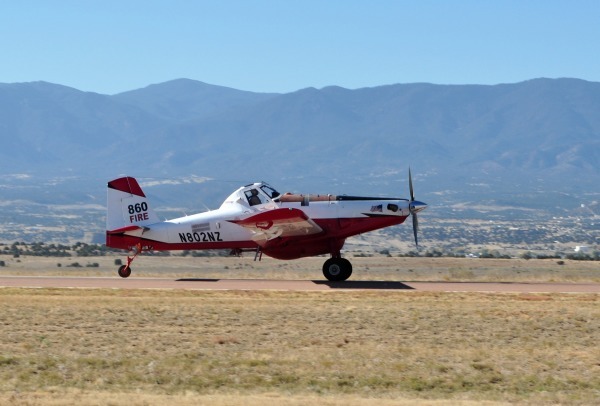 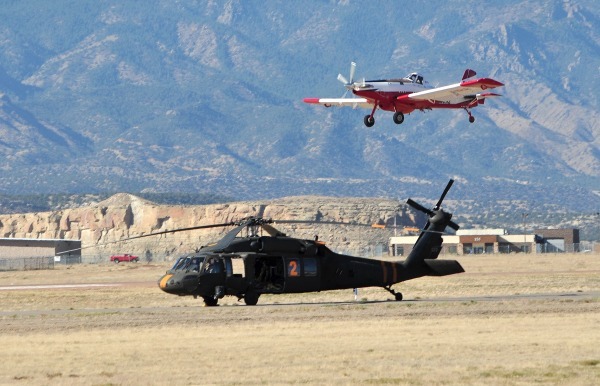 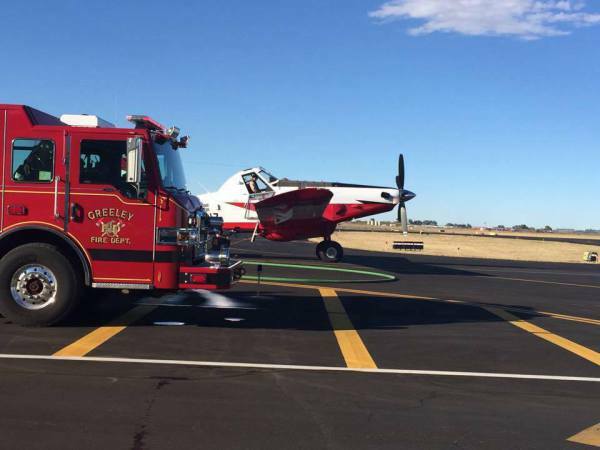 It combines agility, performance, high reliability, and pinpoint accuracy with a versatility that allows it to operate where other firefighting aircraft can’t. 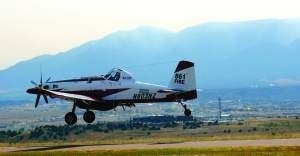 Please stay tuned for updates while we conduct studies to refine and develop NVG firefighting tactics.